Info for Hospitality, Retail, Medical, and Industrial Professionals. Let’s face it, the Hospitality and Tourism industry is defined by delivering a service directly to your customers, ensuring they are well-treated. Every detail of your operation is highly dependent on your ability to meet expectations, and preferably, exceed them. 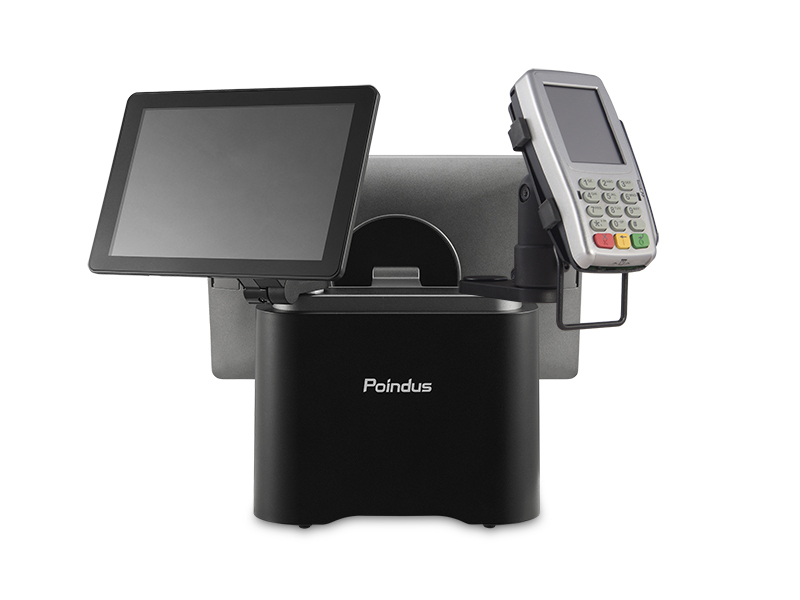 Poindus POS Solutions are specially designed to exceed your expectations, as well as your guests’ expectations. We understand the diversity of the Hotel and Tourism Industry, and keeping this diversity in mind, we have crafted our machines to not only include up-to-date technology, but also to give the appearance of a machine that adapts to your brand’s image. 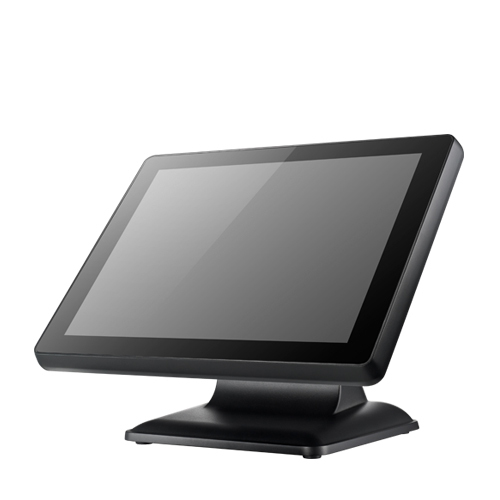 Whether your guests are checking into the hotel, releasing the day’s stress at the bar, or enjoying your fine cuisine in the hotel restaurant, Poindus Solutions provide the high-performance and reliability you are looking for. Good job, and Thank You.